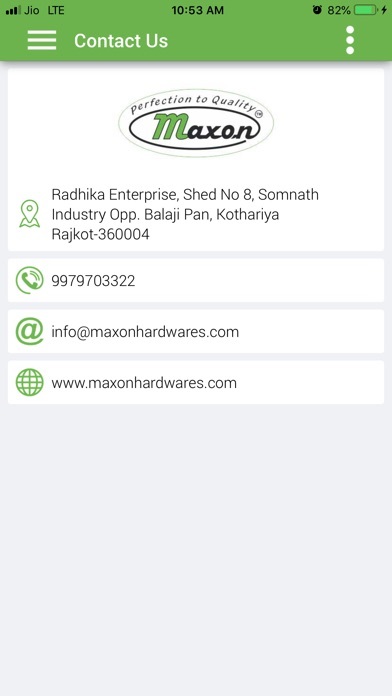 Maxon Hardware is leading Manufacturer, Supplier and Exporter of Premium range Architectural Hardware products. We are located in the strategic industrial hardware hub city Rajkot, Gujarat, India. Our ten years of extensive experience in this field has given us the excellent knowledge and expertise to achieve a brand reputation in the highly demanding national and international market. 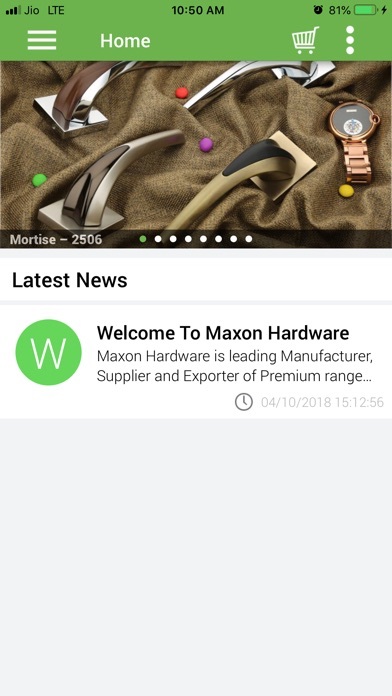 Maxon offers you new and innovative trends with its wide range for Door Handles, Cabinet Handles, Stainless steel / Metal Aldrap, Hydraulic Door Closer and Exclusive Range of Door Kits and accessories. 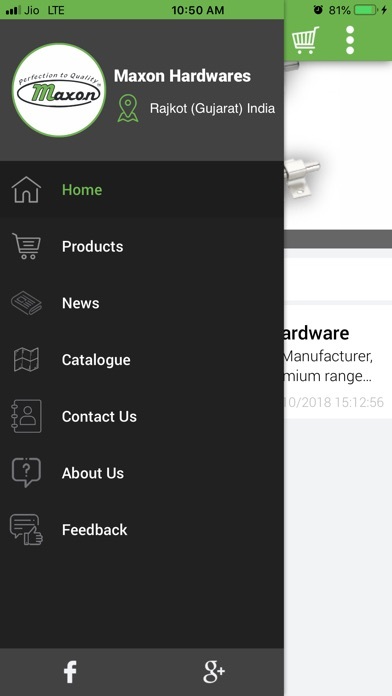 All the products are manufactured to technological accuracy of highest standard and best quality raw materials in order to provide with the best quality of products. 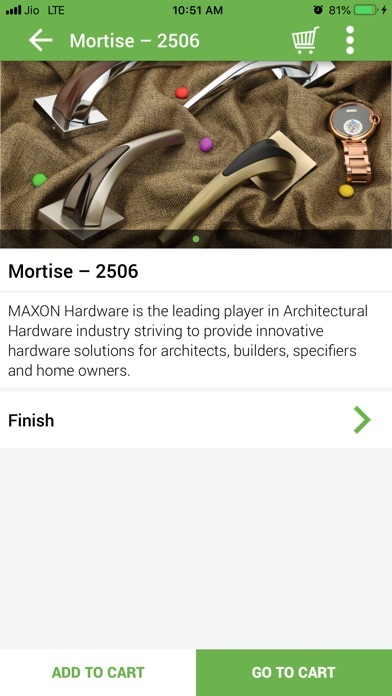 MAXON HARDWARE has emerge in the Global arena as a leading hardware player since a decade. We are a preferred choice of our clients due our high quality products and consistency in satisfying client’s expectations at par level. 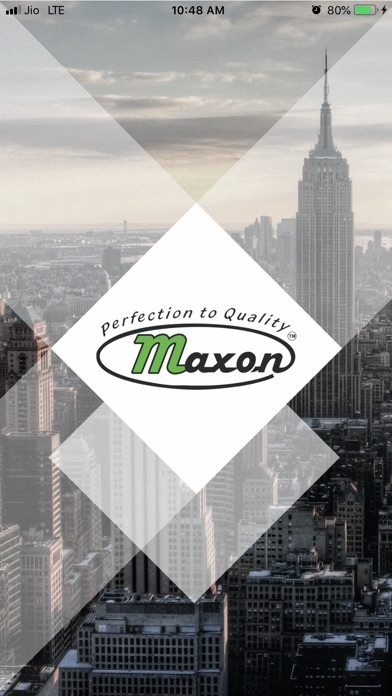 Standing on the pillars of quality and commitment, MAXON is engaged in manufacturing of a world class range of high quality Handles,Aldraps and Hardware Fitting accessories, which stand apart in their quality, style and design. Good companies are built by good people and we are always looking to hire the best and the brightest, the passionate and the driven. We have appointed an experienced team of professionals who play vital attention to each and every detail during the manufacturing process. 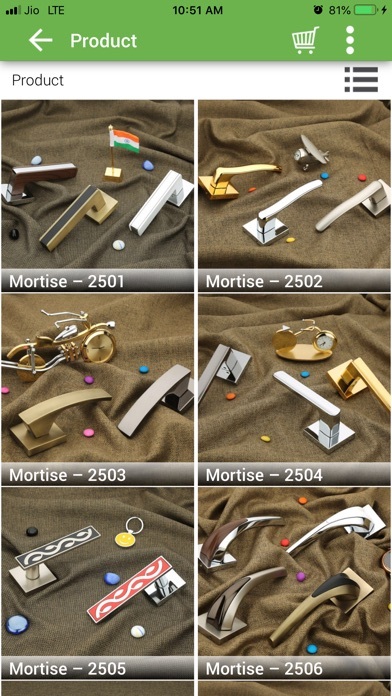 We use most advance systems and technology to produce consistent products quality.